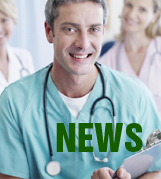 Green Cross Surgical Mask has been approved by FDA 510K, K123787 is the formal number. Our Surgical gowns and Surgical drapes are popular in exhibition. Copyright © 2011 Jingzhou Haixin Green Cross Medical Products Co., Ltd. All rights reserved.